The expressions “even if”, “regardless”, or “no matter” are used when something is of no consequence to something else. In Japanese, the same notion is expressed by combining the te-form with the 「も」 inclusive particle. As for Tokyo, (it) feels like it’s crowded wherever (you) go. Answer is the same no matter how many times (you) ask. Will (I) find (a) good job even if (I) don’t go to college? Can (I) do this part-time job even if (I’m a) student? 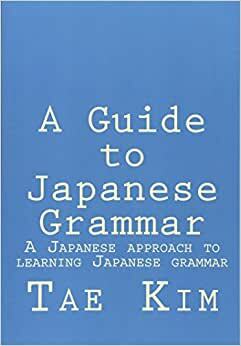 We can also ask for or grant permission by saying it’s ok or fine even if we do a certain action using the same 「～ても／～でも」 grammar. Is it fine even if (I) go to the toilet? Older sister said it’s fine to eat (it). Even if it’s late, it’s fine until next week. As for identification, it is ok even if it’s (a) student id? If we say it’s ok or fine even if we don’t do something by using the negative form, it means we don’t have to do it. Don’t have to do anything. lit: (It’s) good even if (you) do nothing. Tomorrow is (a) holiday, so (you) don’t have to come, you know. lit: Because tomorrow is (a) holiday, (it’s) ok even if (you) don’t come.